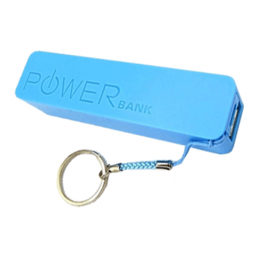 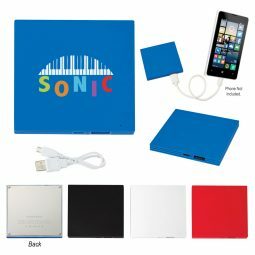 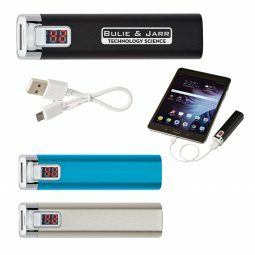 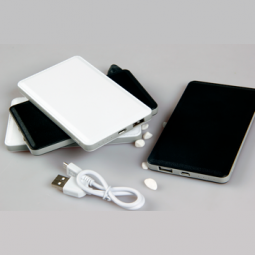 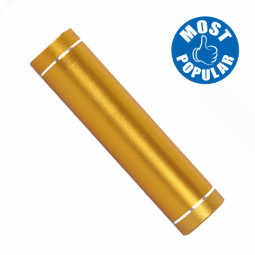 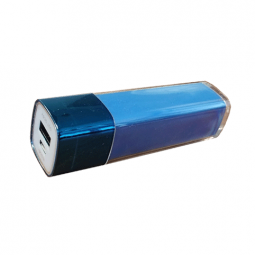 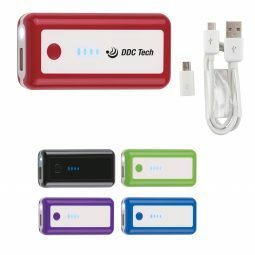 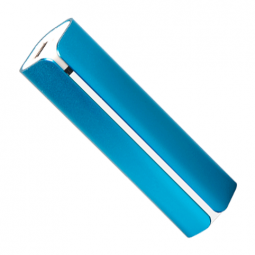 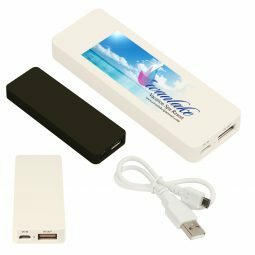 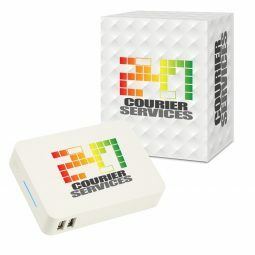 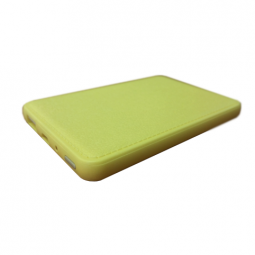 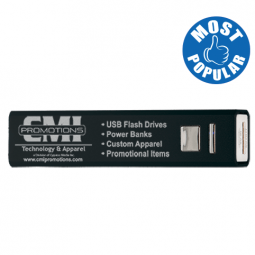 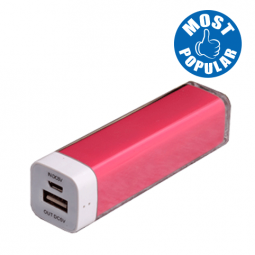 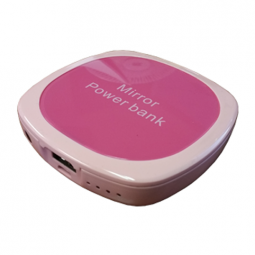 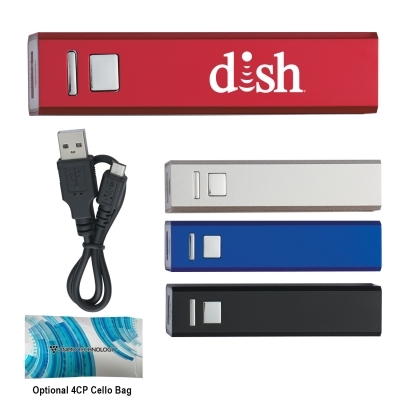 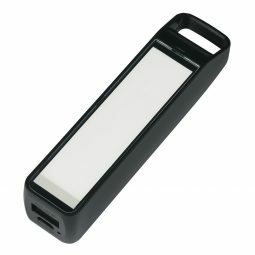 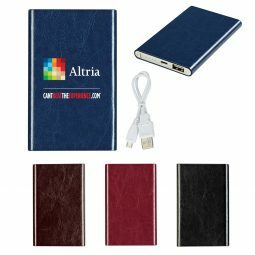 CMI Promotions has an outstanding selection of small capacity power banks that are perfect for your next promotional campaign. 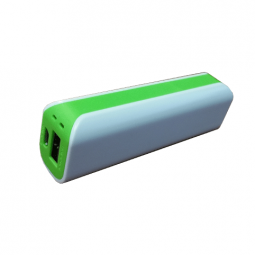 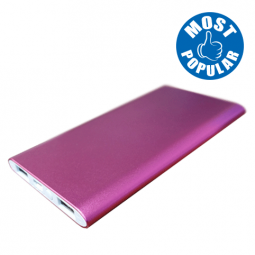 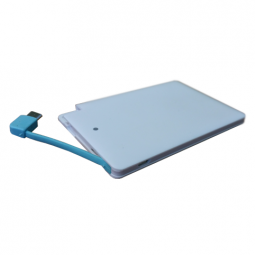 These portable power banks range in capacity from 1800 to 5000 mAh, and your customers and clients will love how easy they are to transport. 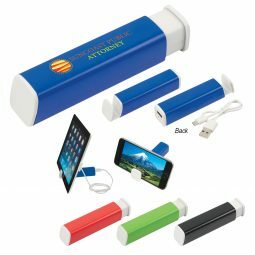 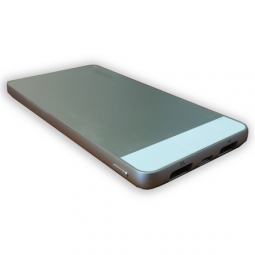 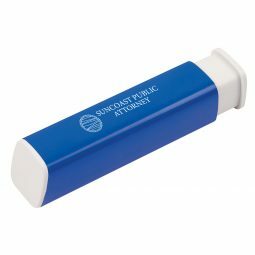 Customers will never have to worry about running out of power for their devices, and you can imprint each power bank with your business name, logo, and contact information! 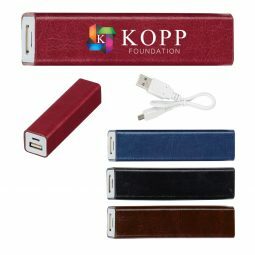 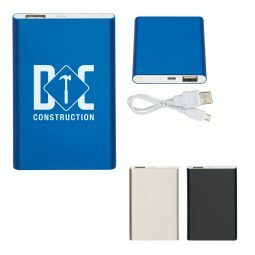 If you’re looking for USB powerbanks that you can hand out at your next trade show or open house, look through the small capacity options below, and let us know if you have any questions about customization or personalization.